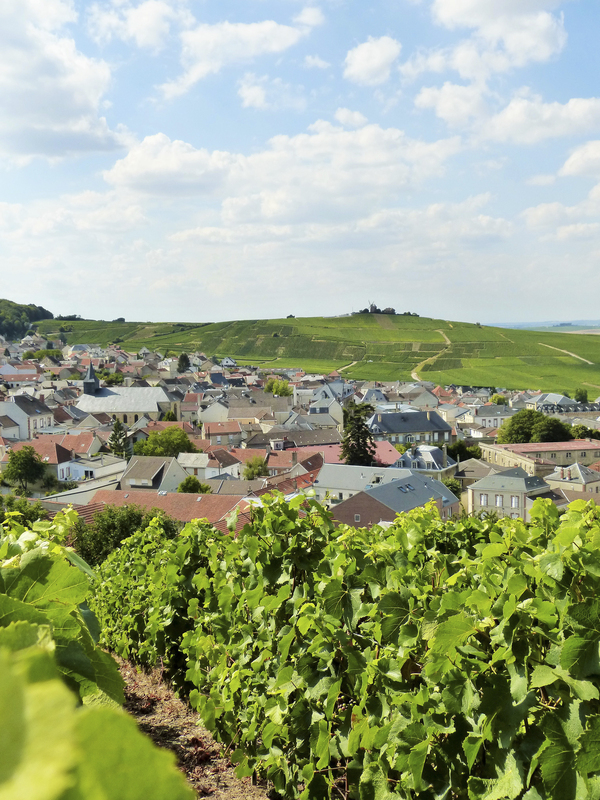 Located at the North and East of the Park, from Vrigny to Trépail via Sermiers and Verzy, the area of the slopes of Montagne de Reims is characterized by its reliefs with an obvious landscaping value. 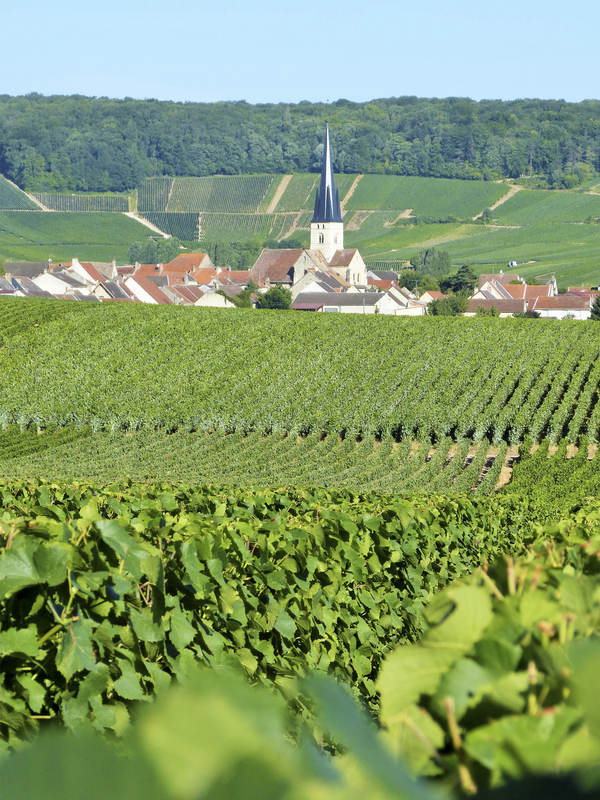 As a barrier dominating the plain of chalky Champagne, Ile-de-France slope is higher here (180 meters of drop) and rather straight-lined. 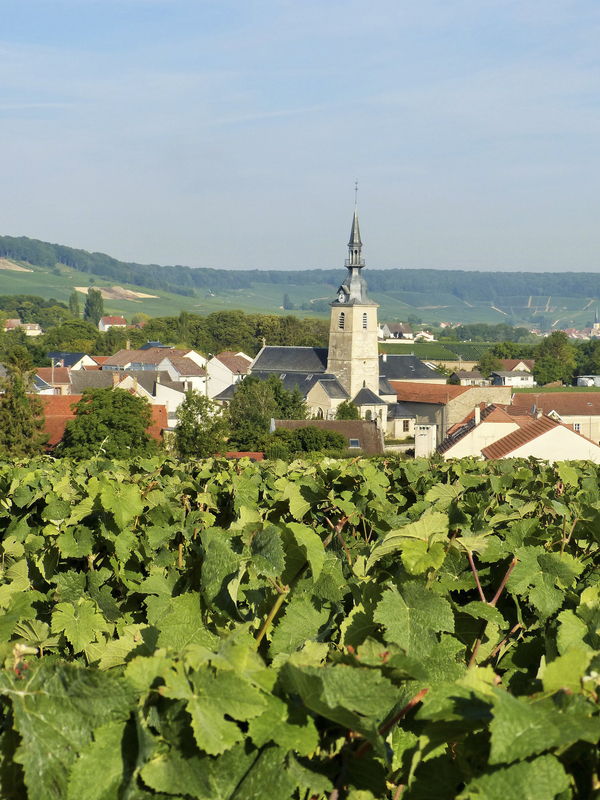 The vineyard and villages are located in the hillsides and their cliffs, offering magnificent viewpoints all along the Route touristique du Champagne.